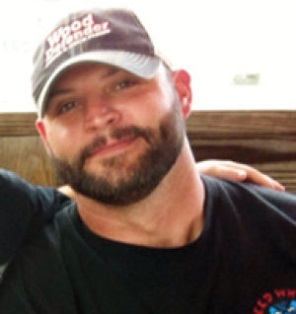 Chad Littlefield was born in Dallas, Texas, on February 11, 1977, and graduated from DeSoto High School in 1995. He was proud to be a lifelong Texan. Chad was devoted to his wife, Leanne, and a loving father to their daughter. Chad would tell you he was a regular guy just taking care of business, and was happiest spending time with his family and friends. On February 2, 2013, Chad and his trusted friend, Chris Kyle, were killed while helping a Marine veteran who was allegedly suffering from PTSD.